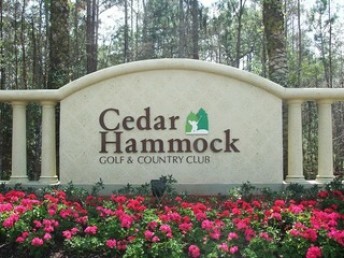 Cedar Hammock is located off of 951 and is just minutes from Interstate 75. 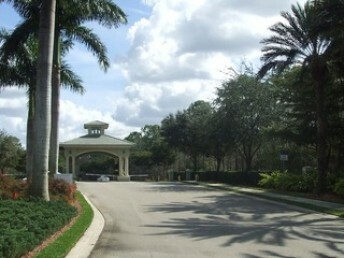 Cedar Hammock is a gated community with a 24-hour attended guardhouse for maximum security. This beautifully designed 400 acre community devoted over half of the land to lakes and preserves. The 18-hole championship golf course designed by Gordon Lewis and Jed Azinger. The golf course offers five sets of tees and fast-putting greens are Ultra dwarf TifEagle grass. The amenities include Har-Tru tennis courts, four community pools, and aqua driving range and a 20,000 square-foot clubhouse. The clubhouse features a fitness center, restaurant that offers fine and casual dining, locker rooms, and pro shop. Cedar Hammock is just 15 minutes from the beautiful Naples beach. 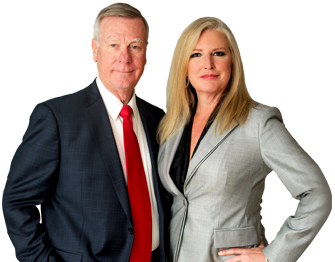 Physicians Regional Medical Center and Edison State College are minutes away.